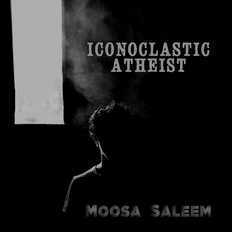 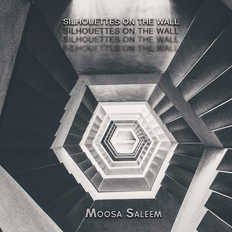 Heliospheric Pilgrim | Moosa Saleem | OK Listen! 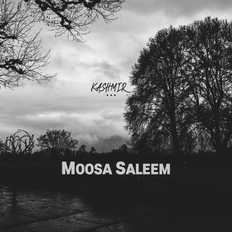 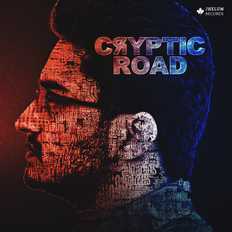 Moosa Saleem is a composer, writer, film and music video director from Kashmir who is now settled in Mumbai. 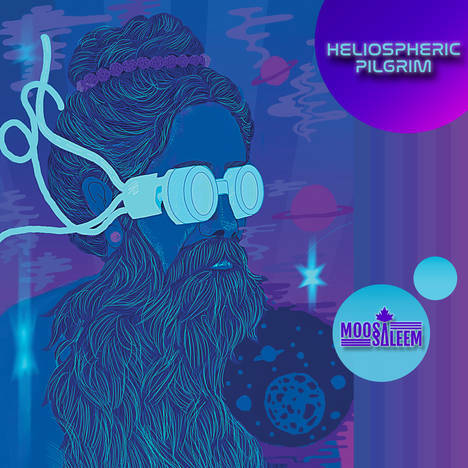 His musical aesthetic is majorly influenced by progressive rock and ambient musicians.